In 2007, Google began to undertake one of the most ambitious journeys yet. 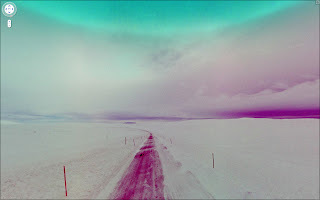 Complete with a nine-lensed panoramic camera, the Google Street View cars set out to cover 5 million miles of road, spreading out over 39 countries and more than 3000 cities. Street view has given us the opportunity to 'travel' to countries we otherwise would never have seen, as we are free to roam the bustling streets of Hong Kong, the desolate Texan plains or the alpine villages of Switzerland without having to leave our own homes. By viewing the world from street level, we are given a rare insight into the mundane and daily lives surrounding these roads. 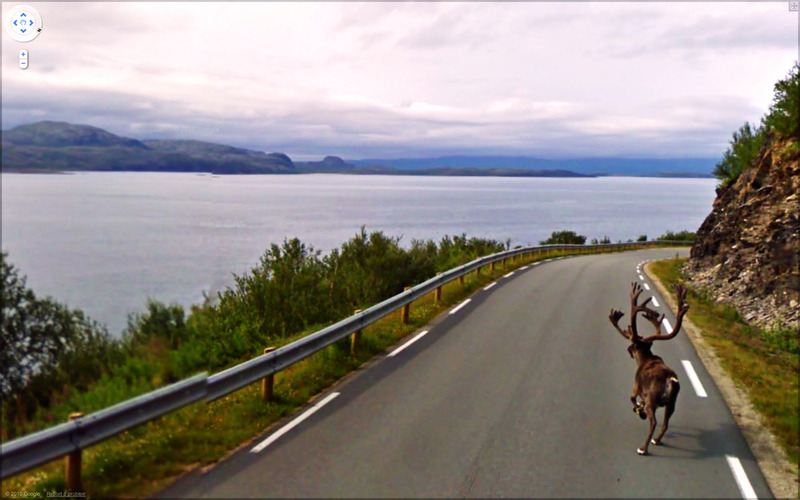 This inevitably leads to some interesting finds, as artist Jon Rafman discovered when he launched his project '9 Eyes', a blog which documents all of the most unexpected, bizarre and beautiful images found on Street View. In doing so he gives us a fresh look at the details which are often left overlooked in our everyday surroundings, whilst also reminding us that good photography can sometimes be entirely accidental.